How has Technology Changed CFD Trading? CFD trading refers to a contract for difference trading. It is a contract to exchange the difference in the value of the underlying market between the time when the contract is opened and the time when it is closed. Traders chose the market that they want to trade within, and then instead of making a purchase or sale, they will open a CFD. This means this contract will then replicate the profit and loss of the intended purchase. CFD is becoming an increasingly popular way to trade, and testimony of this is how popular CFD trading has become at City Index along with other established sites. This type of trading is a flexible alternative to share trading and gives a higher degree of leverage regarding capital invested. 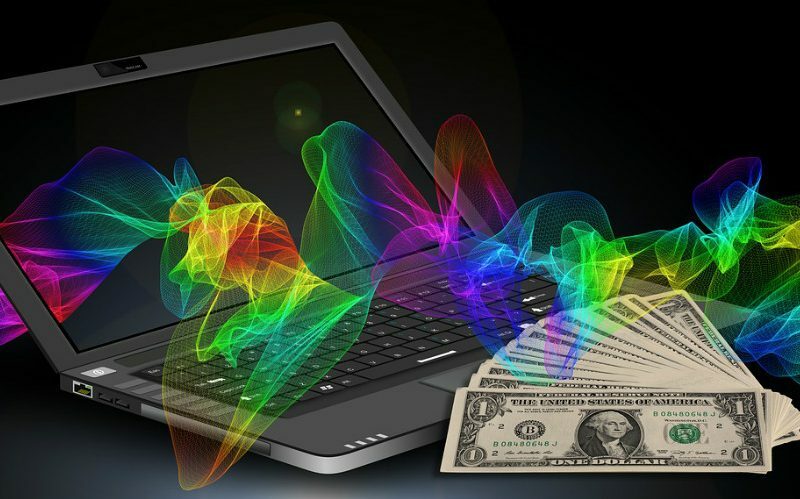 CFD trading has been affected by technology in similar ways to other forms of trading. The central aspect in which trading has been influenced by technology is the surge of the modern trading platforms that we now see. There used to be a minimal number of ways to trade. Currently, there are hundreds of different portals to choose from, that are all governed by their own jurisdictions; which are all made possible by technology. Most trading platforms now have their own mobile app for traders to use; plus, they contain all the trading tools that are needed, which are all found on the actual website. The speed of the internet is also changing the face of trading and will continue to do so even more with 5G quickly approaching. Because online speeds are now so fast, it means news on stock exchanges can be relayed across to the other side of the world, almost immediately. It also means that traders can access market data from their mobile devices and make decisions and act upon them via their mobile devices. Ten years ago, this just wouldn’t have been possible as traders would not have been sure that the information they had received was reliable. This is extremely important for those who are trading in fast moving markets. Modern technology also now means that markets such as the Forex market can be accessed 24/7. Therefore, traders are not limited based upon where they are located in the world and the time zone they find themselves in resulting in the real potential to be able to realize increased profits as anyone can now be trading on a worldwide level. Financial markets as a whole are being transformed by technology and this also applies to CFD trading, which can be now done at the touch of a mobile device immediately and performance of shares can be checked from anywhere at any time. This increase in accessibility has increased the popularity of trading and the number of people wanting to get involved; due to how easy it now is to access the necessary tools. Moreover, It has also forced platform providers and brokers to really up their game and offer advanced apps and platforms with which trading can take place, which can only be good for financial markets as a whole.